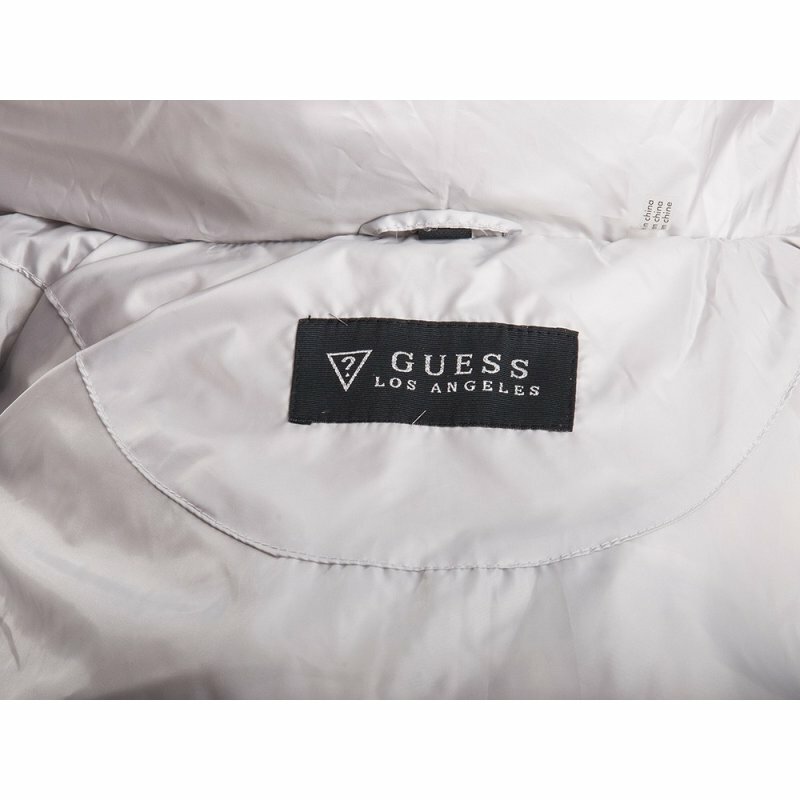 pearlescent quilted jacket of GUESS LOS ANGELES. 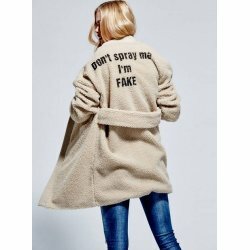 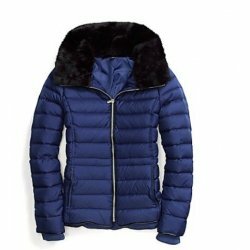 Luxury and warmth for the winter. 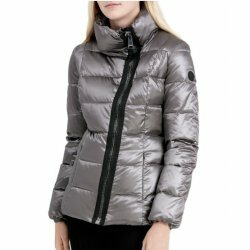 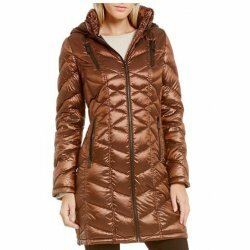 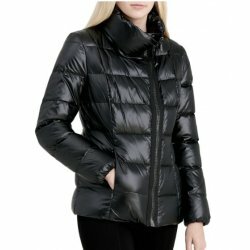 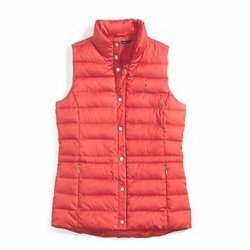 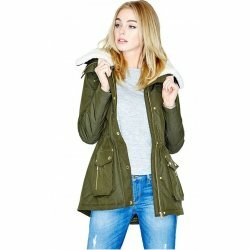 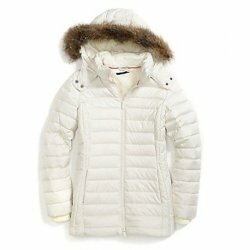 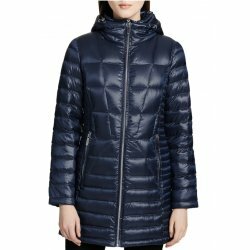 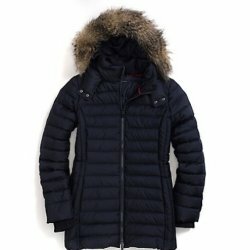 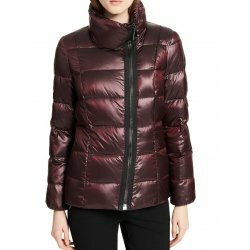 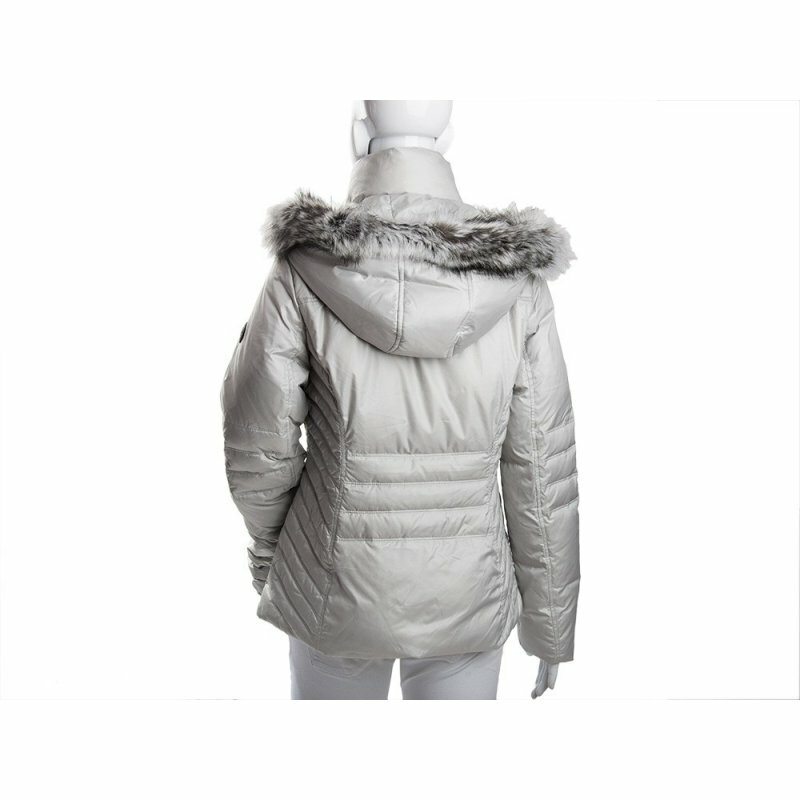 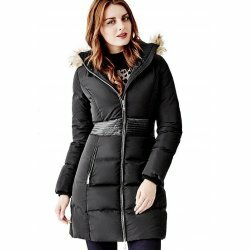 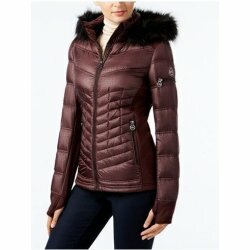 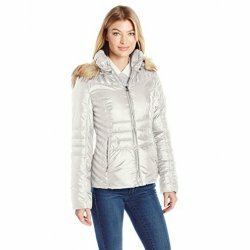 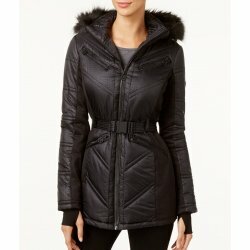 elegant pearl quilted winter jacket Guess. 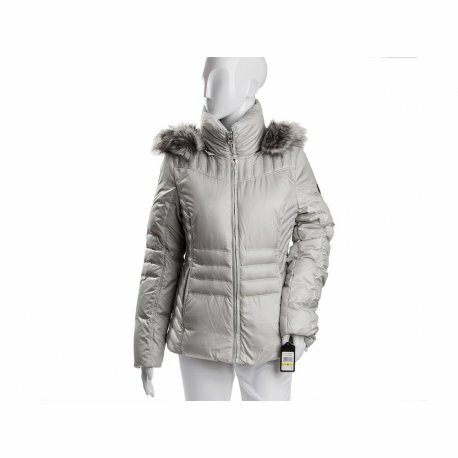 Luxury and warmth in the winter. 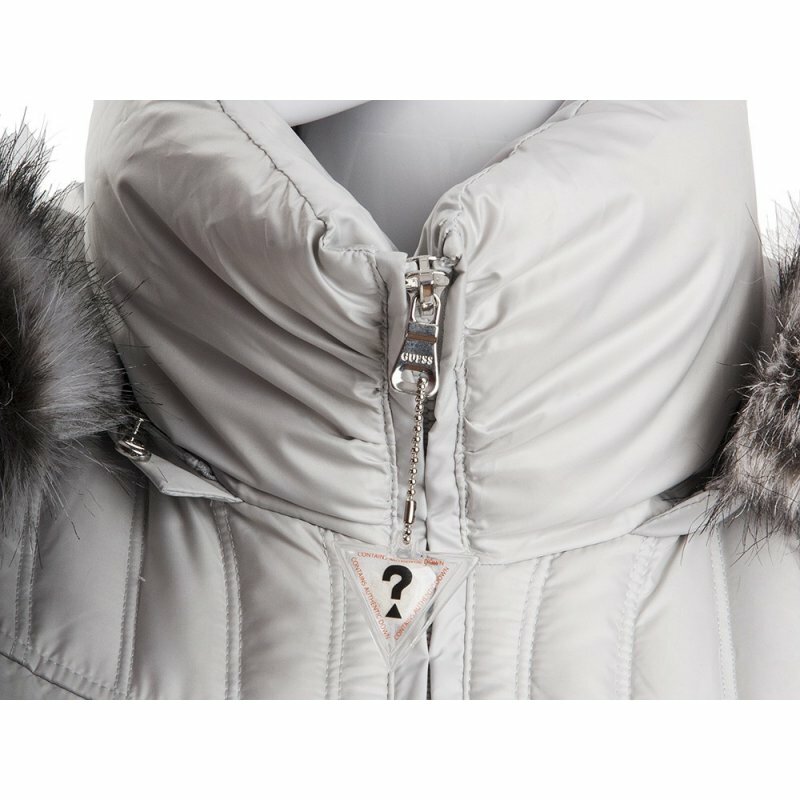 Straight from Guess showroom in New York. 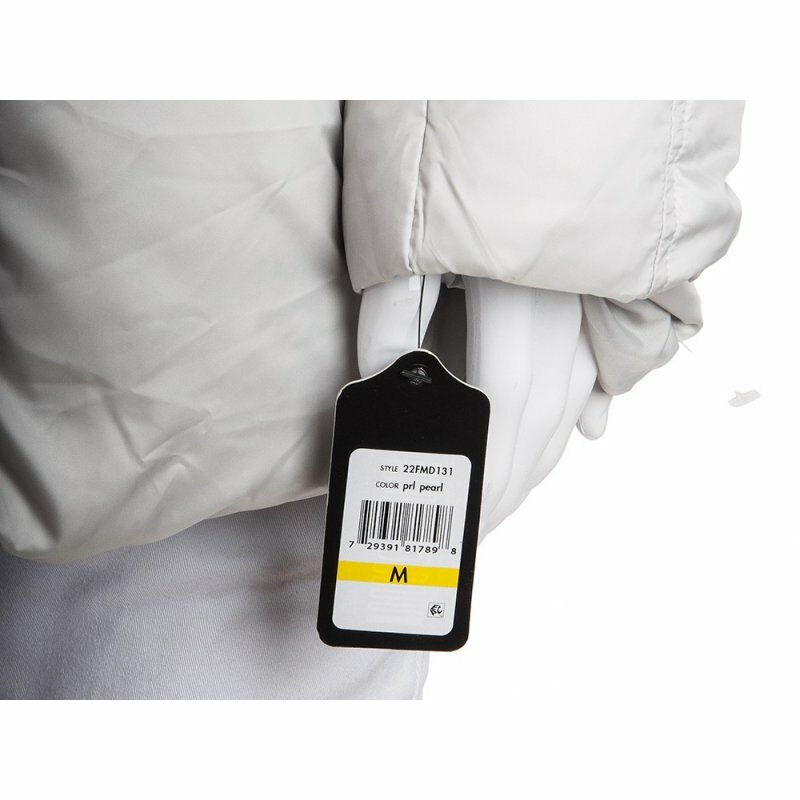 A set of internal and external tags.